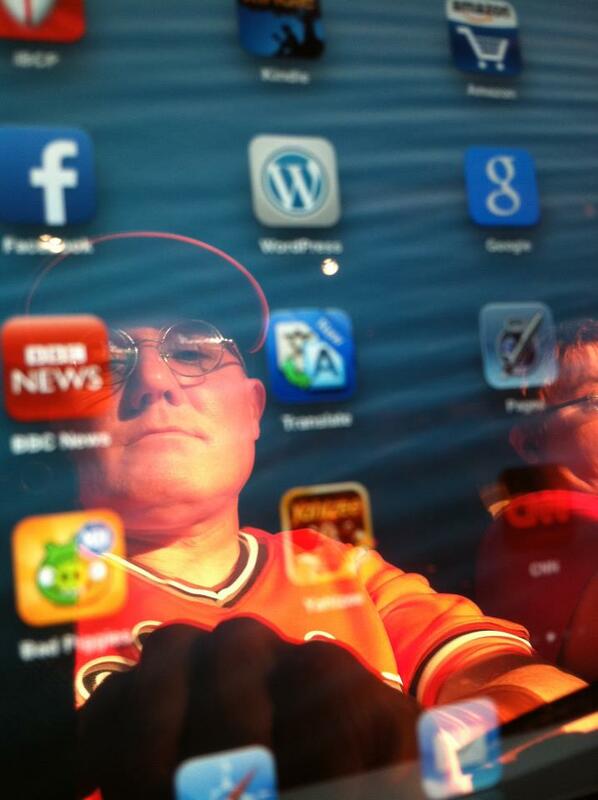 Tonight a short pause to reflect on the 9th anniversary of Padre Steve’s World, especially for my new readers who might not know how this blog came about. In contemplating my therapist’s question I knew that I wanted to share what I was going through, even while I was in the middle of it. But there was a risk, and he pointed it out, and I had seen it before; anyone who opens up and talks of their brokenness when they themselves are supposed to be one of the “healers” often ends up ostracized by their community. Their fellow professionals frequently withdraw from them, old friends distance themselves, and sometimes their family lives fall apart. 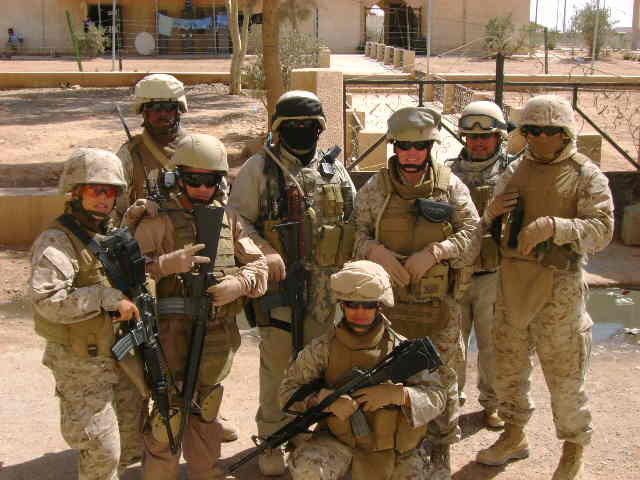 This happens to physicians, nurses, hospital corpsmen, mental health providers, law enforcement officers, as well as highly trained Special Forces, EOD, and other military professionals. It also happens to Chaplains. So that’s how things began. I wrote about what was going on with me. That included my spiritual struggles, as well as writing about baseball which is as much a part of my spirituality as anything. As I continued to write I began to address social and political issues, and then on to my real love about writing history. 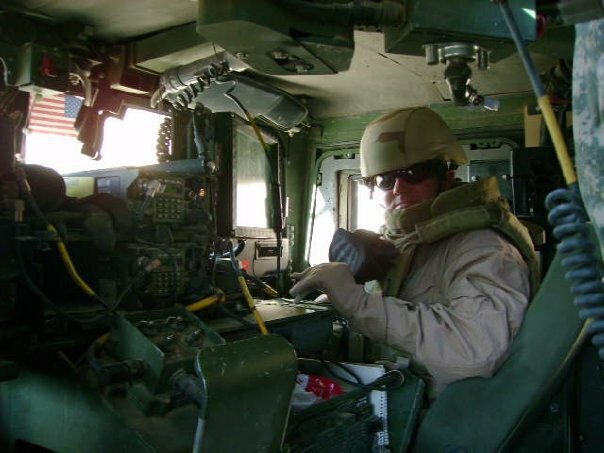 I completed my second Master’s degree in military history a year after I started this blog. My historical writings have been both educational because of the vast amount of research required, as well as therapeutic. In my reading, research, and writing, I discovered fellow travelers from history whose stories helped me find myself again, men with feet of clay, doubts, depression, often masked by triumph. My examples included T.E. Lawrence, Gouveneur Warren, Joshua Lawrence Chamberlain, Ulysses Grant, and William Tecumseh Sherman. I found a measure of comfort as well as solace in their lives, experience, and writings. So that’s how, some 3,225 posts, and three draft books later I got to this point. Hopefully my first book, Mine Eyes Have Seen the Glory! Race, Religion, Politics, and Ideology in the Civil War Era get published sometime in the next year. While I still suffer symptoms of PTSD I have stabilized for the most part, much of it I attribute to a decent combination of meds, a renewed love and friendship with my wife, and my Papillons Izzy and Pierre who are both therapy dogs in every sense of the word. Likewise there have been a few people who stood by me through thick and thin. I have expressed to them how much I appreciate them and because of them I really began to appreciate the words of William Tecumseh Sherman who noted: “Grant stood by me when I was crazy. I stood by him when he was drunk, now we stand together.” Since I have been both at times, I find that such camaraderie is more important than about anything else. I still suffer from a lot of crazy dreams, nightmares, and occasional night terrors which are so physically violent that I trash around or even throw myself out of bed. Thankfully I haven’t physically hurt myself lately, or had to go to the emergency room as a result as I have on two occasions. I also remain somewhat hyper-vigilant, get anxious in crowded or confined spaces, and there are just some places that I avoid if at all possible. But that is life with PTSD. It is hard to believe that six years ago I was almost ready to deploy to Iraq with my bodyguard and assistant Religious Program Specialist First Class Nelson Lebron. 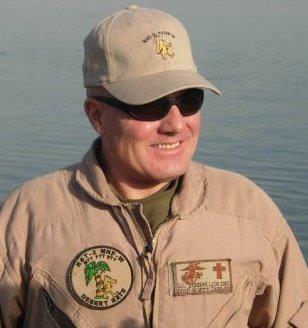 I had been in the military 26 years, 17 1/2 in the Army and at that time almost eight in the Navy. 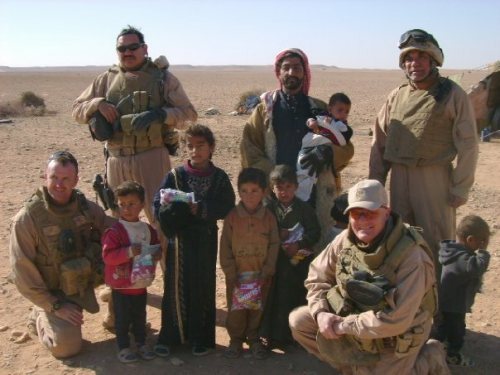 Our mission was to support the American advisors to the Iraq 1st and 7th Divisions, the 2nd Border Brigade, Port of Entry Police, Highway Patrol and Police forces in Al Anbar Province. 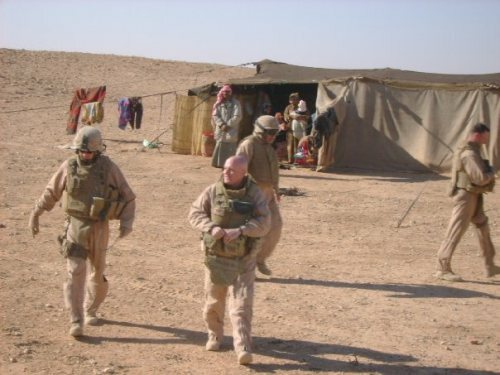 I was to be a life changing experience for both of us, no strangers to deployment or danger. In 2008 we returned to the United States changed by our experiences. It was also to test my marriage and even my career in the Navy. Both of which I thought might be lost within a year or two of my return. To quote Charles Dickens “it was the best of times, it was the worst of times.” I came back diagnosed with a case of severe and chronic PTSD as well as chronic Tinnitus and and severely impaired ability to understand speech. Nightmares, and night terrors chronic insomnia, flashbacks, hyper vigilance, panic attacks and claustrophobia have all been part of my life since then. The experience left me severely depressed, at times feeling the pain of despair and hopelessness, a loss of faith and it’s restoration. 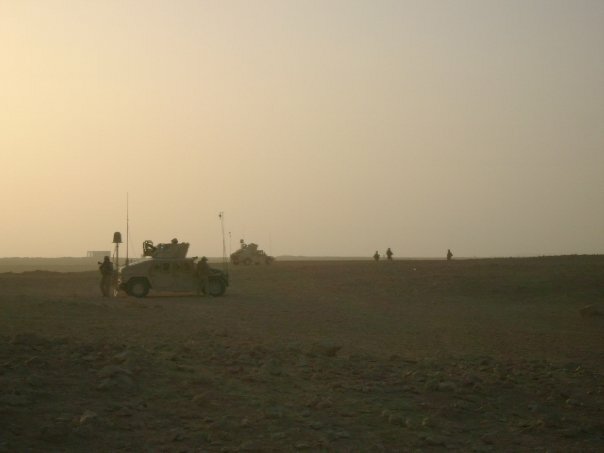 Over the next six or seven months I am going to clean up and republish articles about our deployment and then add additional articles that back when I started to write back in 2009 was unable to do because the memories even then were still to fresh and painful to relive. It is hard to believe just how vivid the memories still are. I found my notebook from my time there and hope that it as well as my memories don’t fail me. 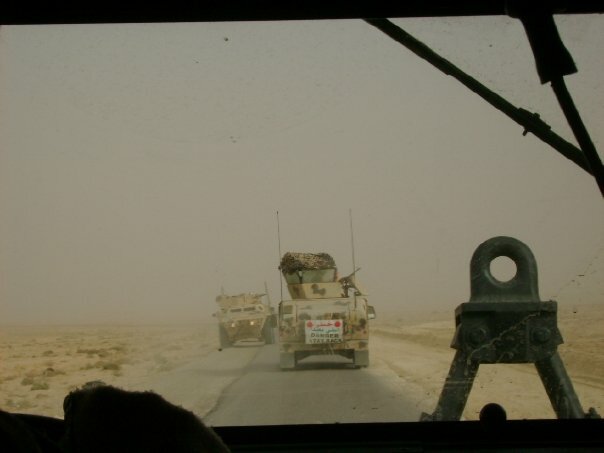 Of course I will take time to write about the post-Iraq experience as well. I will place these articles under a new page tab at the top of the website called To Iraq and Back.